The remaining part is divided into Dolcetto, Barbera, Moscato, Freisa, Chardonnay and Pinot Noir. 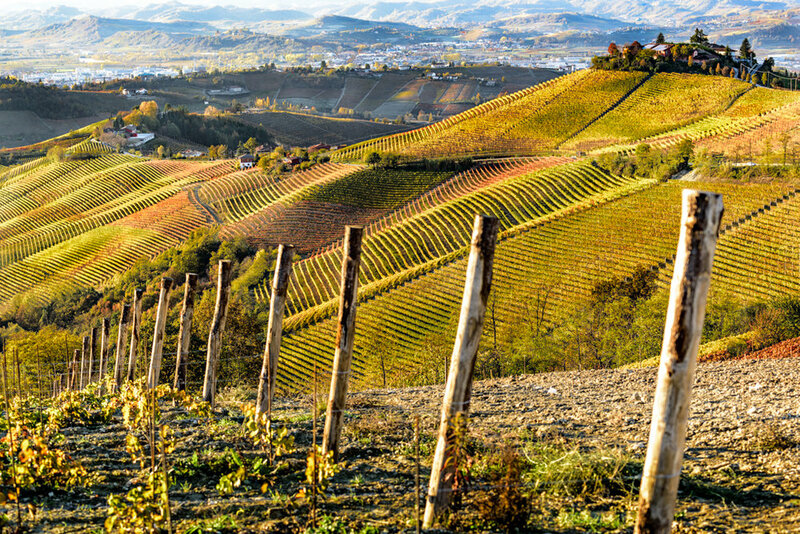 These vineyards are located in 6 large wine-growing areas of Barbaresco, whose altitude varies from 220 to 430 meters above sea level. 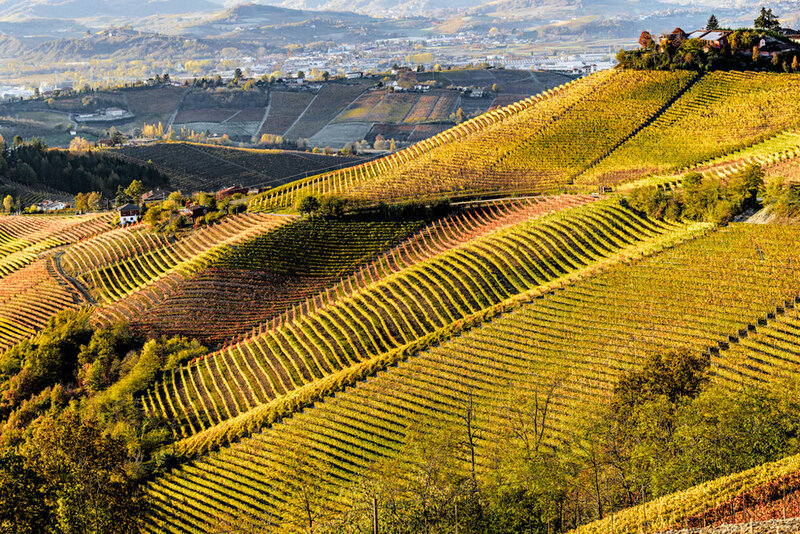 One of the strengths of the Rizzi Company is the chance to boast 6 cru with some of the most famous vineyards in the whole denomination. 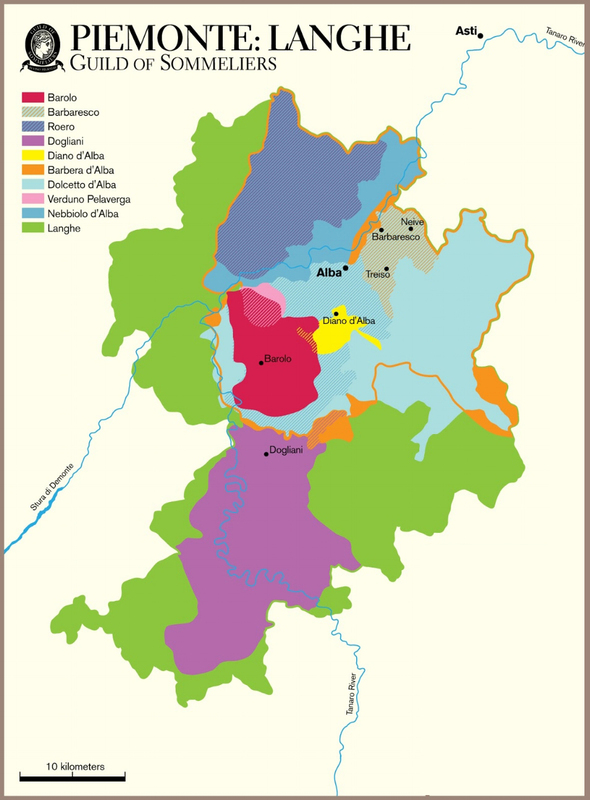 The Rizzi cru, which preserves the Boito vineyard, the Pajorè cru, the cru Nervo. 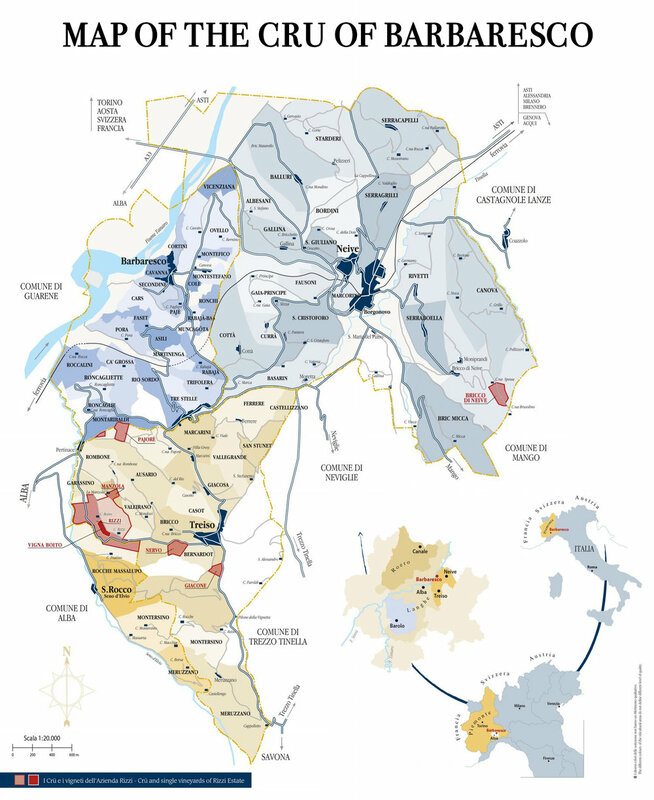 In the Cru Manzola, Giacone and Bricco di Neive, Nebbiolo grapes suitable for Barbaresco are not yet produced. 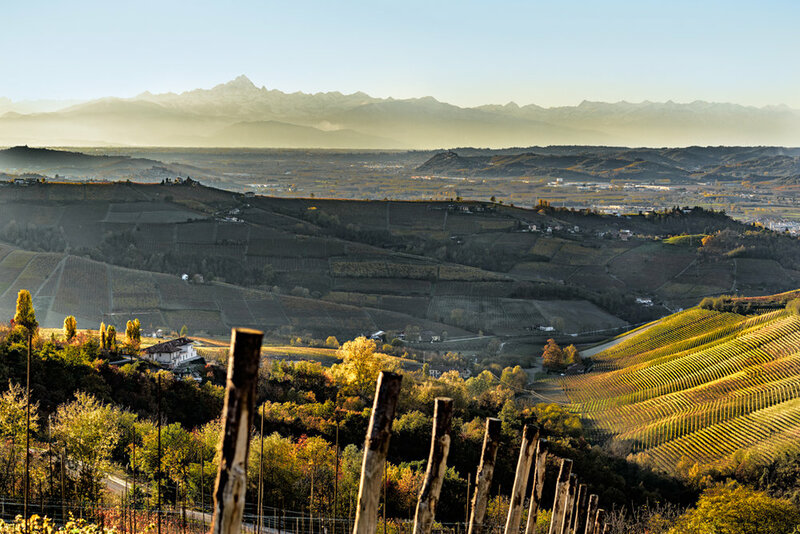 The Rizzi Company bears the name of the farmhouse Rizzi, that overlook the eponymous Cru, which gave its name. Within the Crü Rizzi, the company owns nearly 10 hectares ( 25 acres). 2. In the west of the farmhouse at the vineyard Boito, which represents the summit of the cru Rizzi, at the point where the slope turns from south to southwest, the composition of the marl limestone soil of this vineyard is characterized by the greater presence of clay. Here the soil is deeper and with a clay vein that cuts the hill. This part of the cru gives wines full bodied and tannic power, combined with elegance and inimitable fragrance and a great longevity. 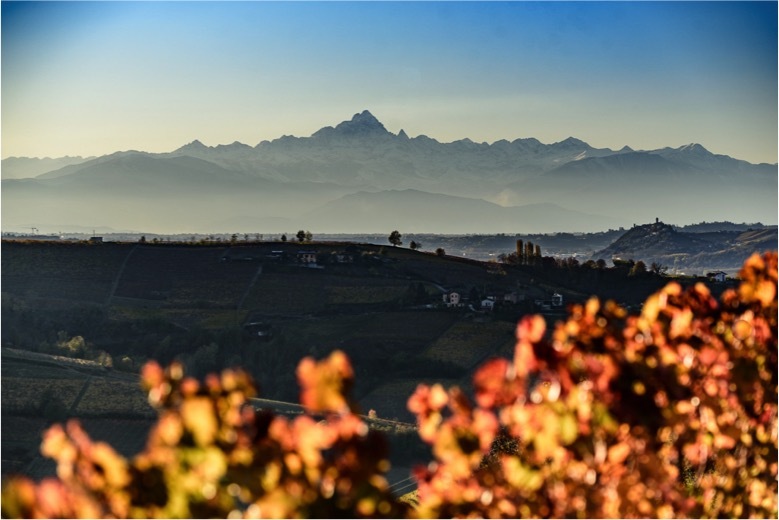 - The Barbaresco “Boito”, this one produced by the careful selection of grapes from selected vineyard in the portion of the hill called Boito. 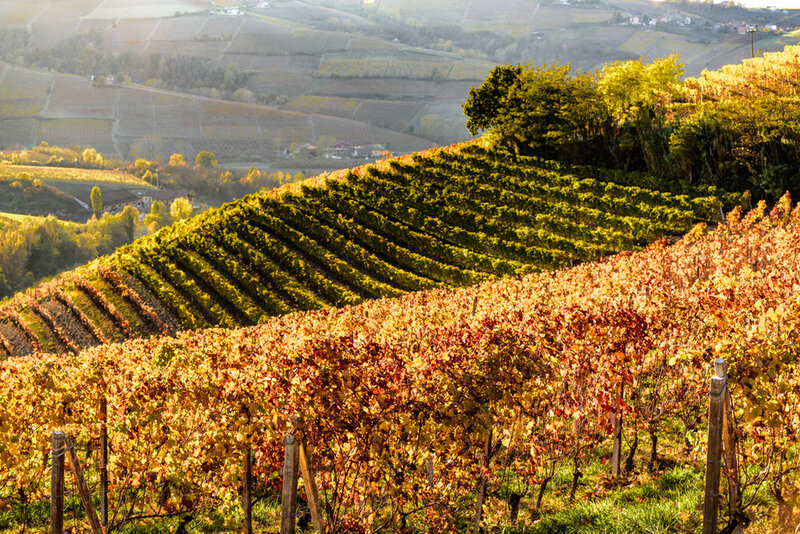 The Vineyard "Fondetta" is a real jewel of the estate Rizzi: A single piece of about 4 hectares, perched below the village of Treiso. 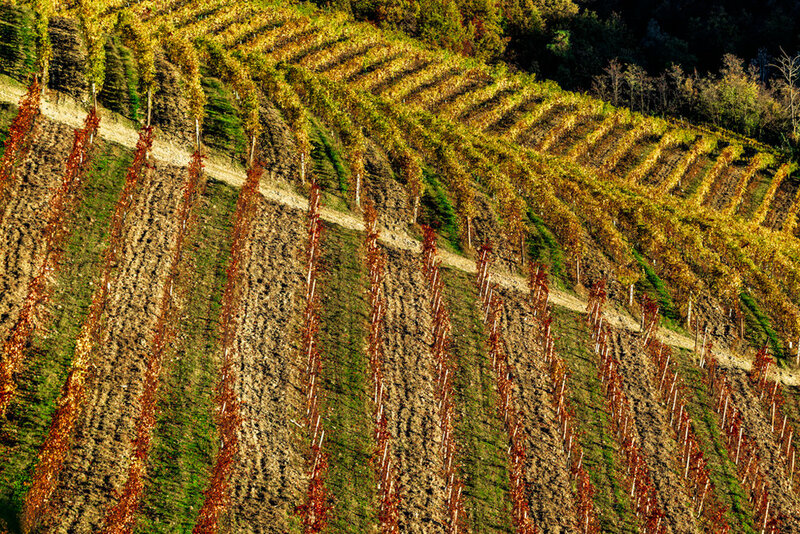 This vineyard is located at the point where the Nervo Cru (who belongs), is wedged between the Cru Bernardot and Bricco di Treiso. 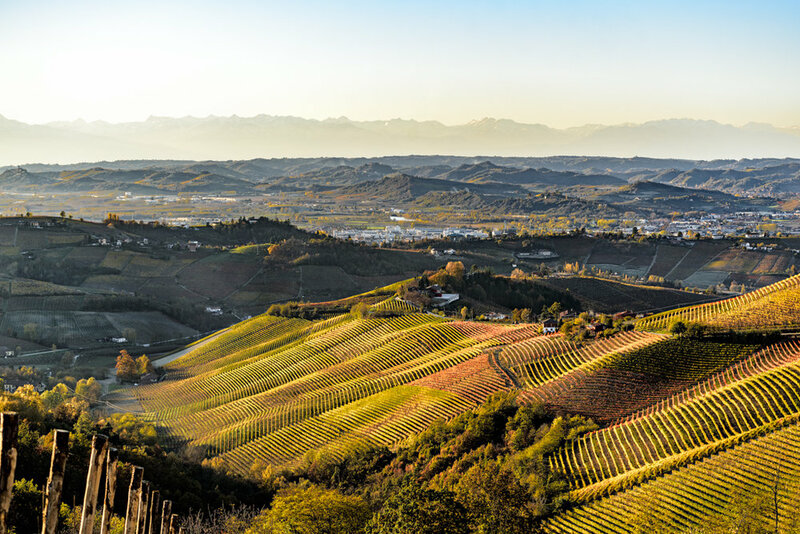 The heart of crü Pajorè enjoys a near-perfect elevation from 300 metres to the roughly 230 metres of the last Nebbiolo worthy rows, before going further downhill to Cascina Chirella. 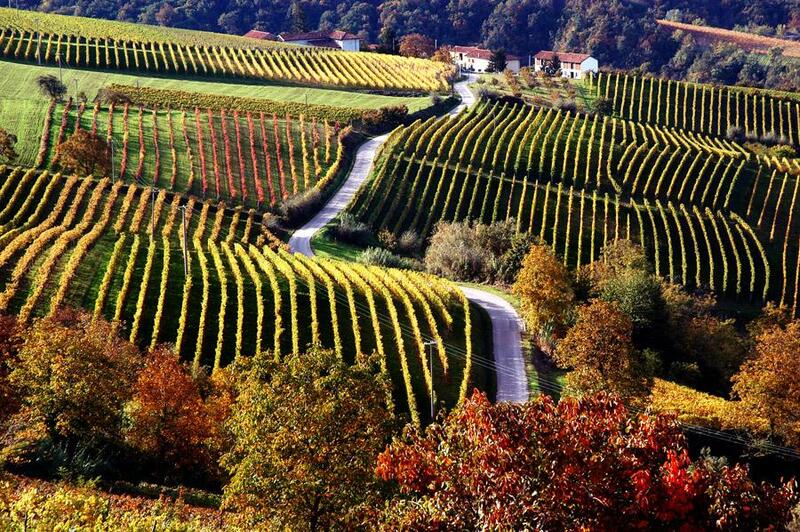 The vineyard inside the Pajorè cru, covering approximately 3 hectares, was incorporated in 2004-2007 by the Rizzi Company. 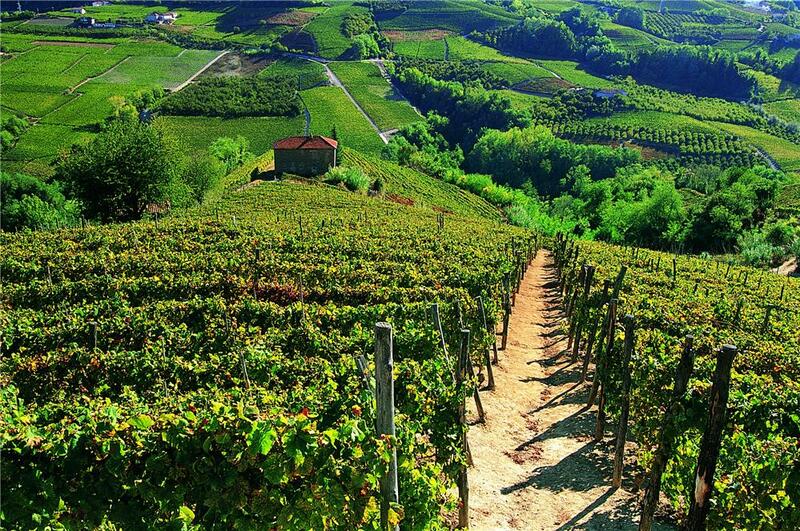 Rizzi Company owns 4 hectares ( 10 acres) of vineyard in this small Cru, but for now they are not planted with Nebbiolo, but in Moscato. 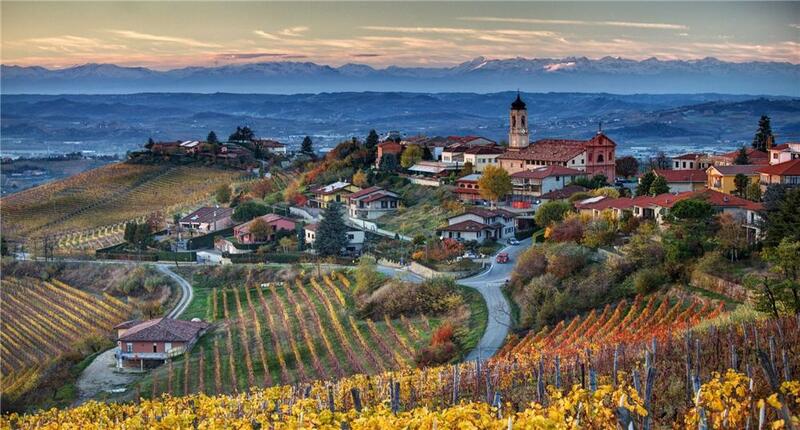 Hence there isn’t in the market any Rizzi Barbaresco “Manzola”, but in the future.